Do you know any contemporary Russian writers? Put aside 'Anna Karenina' and spend time reading these thrilling books. If we take a look at what Russian literature is published, as well as literature about Russia, we'll see it's mostly the republishing and retranslation of Tolstoy, Dostoyevsky and other classic writers. The same goes for most monographs on Russian history: the most popular topics are Nicholas II, the Bolshevik Revolution, World War II and Stalin. Let's take a look at those brave publishers who are not afraid to publish contemporary Russian fiction. 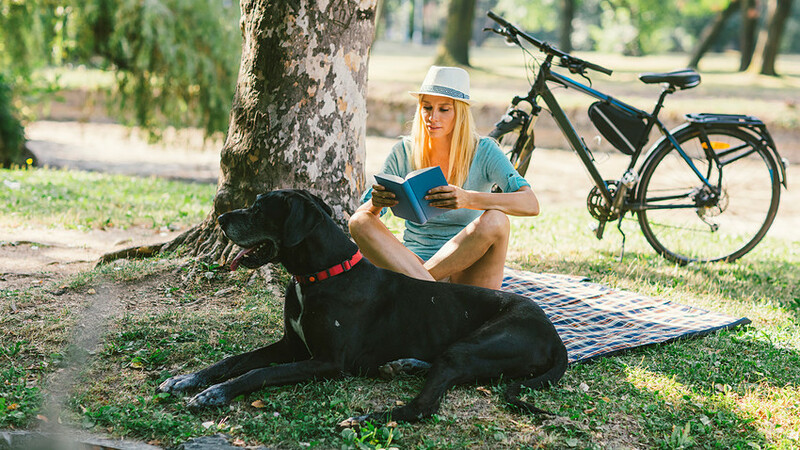 Here are some newly translated books to add to your reading list. If you haven't read the author’s previous bestselling book then we highly recommend this one! 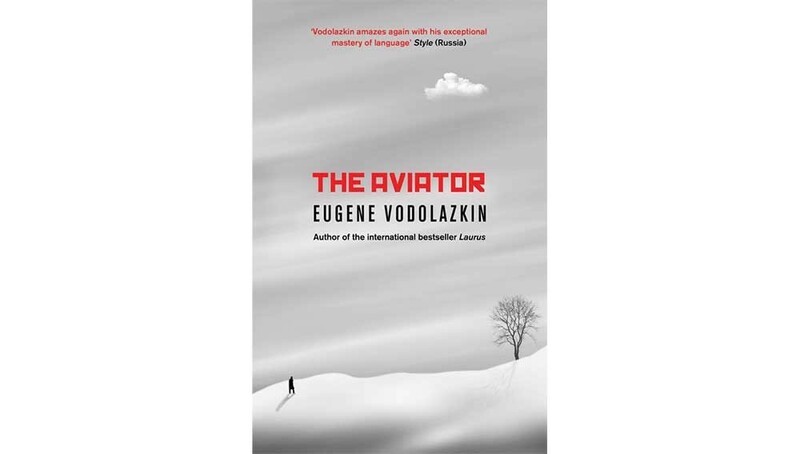 The Aviator is another Vodolazkin book translated by Lisa Hayden, the award-winning translator of Laurus, which is the life journey of a medieval Russian holy fool. Despite being 700 pages long, this could be one of the most exciting books you’ll ever read. Imagine a kind of ‘Soviet Hogwarts,’ a school for students with disabilities that was founded more than 100 years ago and is full of secrets and mystery. A new boy investigates the house, and discovers dark and even bloody pages of its history. There is even a magical underside to the house, a parallel world. 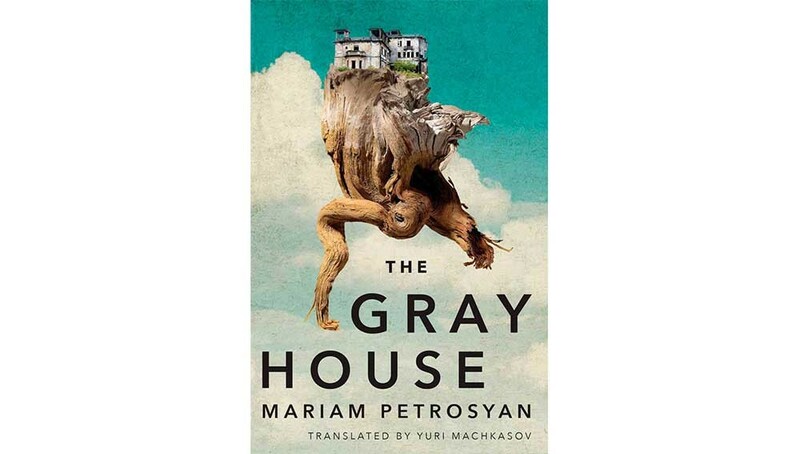 “The Gray House is enigmatic and fantastical, comic and postmodern, flawed but brilliant, with elements of multiple genres – Rowling meets Rushdie via Tartt,” critic Phoebe Taplin wrote in The Guardian. Foreign publishers are not the only ones with an interest in Soviet reality – many contemporary writers are looking back to those times, researching and reflecting on them, comparing them with the country we now live in. Writer Elena Chizhova investigates Soviet Leningrad in both of her books that have been translated into English: the 2012 Time of Women, and the upcoming Zinnobers. 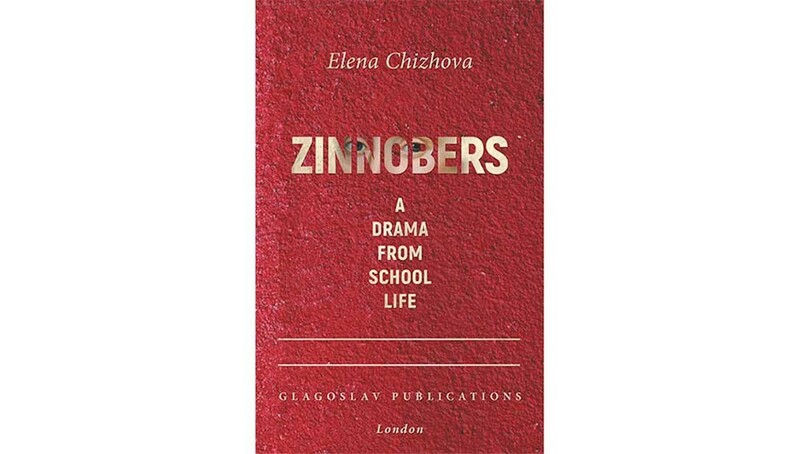 Chizhova turns to her native city, and tells the story of a girl studying in an English school, suffering through teachers’ humiliation and acting Shakespeare for foreign delegations that come often to inspect the Soviet Potemkin villages. 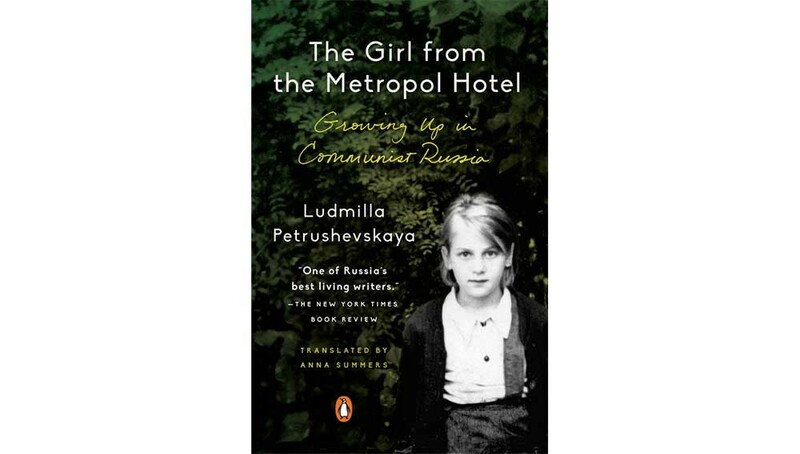 This another book about growing up in Soviet Russia is by the 80-year-old eccentric writer, Ludmila Petrushevskaya. The author was born close to the Kremlin, in the historical Metropol Hotel where the Bolsheviks once lived in some of the rooms. She spent the early years of her life in a room with a view of the Bolshoi Theater. In the book she recalls her childhood, family legends, and the Stalinist purges of 1937. This book is a mix of memoir and fiction that the author started to write at an early age; they are essays and novellas written on different occasions and collected as a ‘replacement to the interview’ that she hasn’t given to media for almost 20 years before writing this book. In 17th century Russia, Patriarch Nikon living in his New Jerusalem Monastery, not far from Moscow, is sure that Russia is the true Promised Land. He plans to stage the New Testament to rehearse the second coming of Christ, but the actors are ordinary peasants who are then replaced by their children, and so on over the next 400 years. 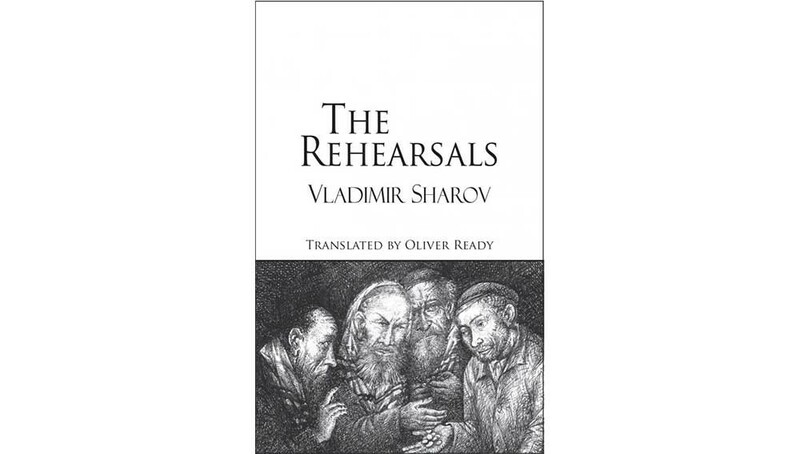 Vladimir Sharov plays with history, and the narrative is even compared by critics to both Tolstoy’s realism and Kafka’s absurd. Sharov looks philosophically at the Gospel and Russia’s past. 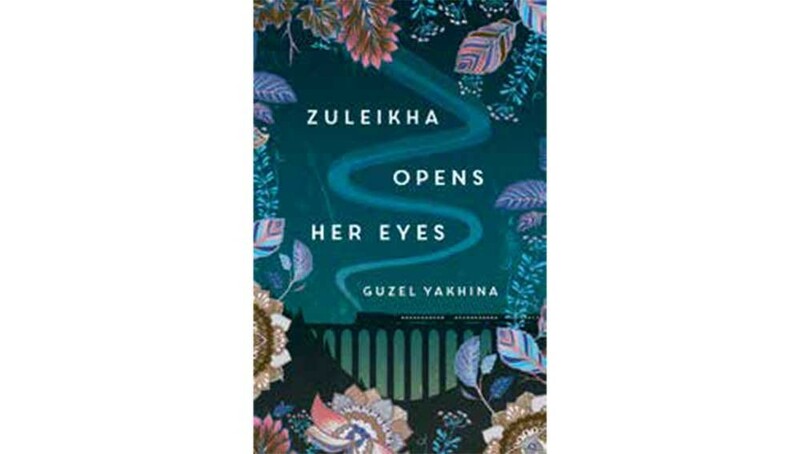 A woman in a small Tatar village lives in a 1930s nightmare, a victim of pressure from both her husband and mother-in-law. Then the communists kill her husband and take her to a labor camp. On the way, her prison boat sinks in the middle of the Angara River in Siberia, and those inmates who survive end up living in a forest with no chance of rescue. Living in a dugout and tough conditions Zuleikha not only gives birth, but she also discovers new talents and feels more free than when she was at home. Yakhina's debut novel was a bestseller in Russia and won many literary prizes. The book has been translated into dozens of languages, and the translation rights of her new book have already been purchased by many publishers. If you would like to discover more contemporary Russian authors, check our list of 112 Russian writers ranging from great, to absolutely freaking great.